Portland based naturopathic doctor, Ben Reebs, joins Figs as the second guest in the Who Are you in Love series. As a fellow healer, Ben helps his patients restore their bodies, awakening them to the innate healing mechanism that we all have. In this episode, Ben shares his most vulnerable moments and mistakes in love, from the trail of wreckage behind him, to the beautiful sky that awaits ahead. The conversion runs deep, acknowledging the dark and light of intimacy in all relationships. Is there an image or place that captures love for you? Do you have a sense of your go-to judgements in relationship? Ben answers with an honesty and authenticity that all listeners can relate to and encourages everyone to share by admitting that expressing vulnerability inspires. Reminder from Figs: No one said it would be easy to be someone primary attachment figure. So have some empathy for yourself. 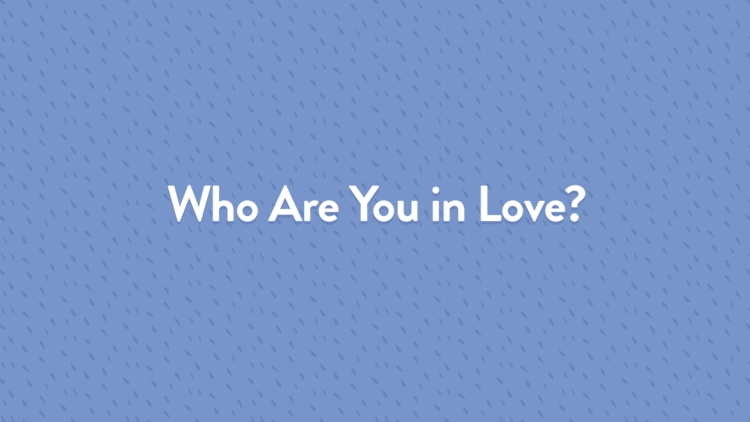 Curious to learn more about Who You are in Love? Take the free quiz at Empathi.com. Everyone needs help and guidance. In Fig words, empathi.com is my attempt to get that out there to everybody not just people that are willing to access psychotherapy. Access to help is our birthright and should not be limited by location or money or stigma.